We live in a world where people are imprisoned and executed for drug related crimes as part of the ‘war on drugs’. It is time for leaders at all levels to recognise the futility of this approach and focus instead on strengthening harm reduction efforts as the most cost-effective and humane approach to drug use in our society. 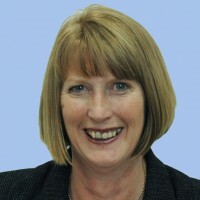 Helen Tyrrell has been the CEO of Hepatitis Australia since 2005; Hepatitis Australia is the peak national organisation for the viral hepatitis community organisations within Australia. 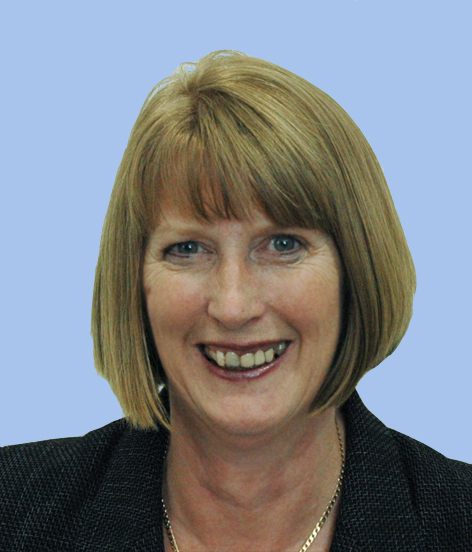 Prior to joining Hepatitis Australia, Helen worked in the healthcare sector for over 25 years and held a number of clinical nursing, management and executive positions in public hospitals in England and Australia. In addition to her Registered Nurse qualifications, Helen has been awarded a Bachelor of Social Sciences from Reading University, England, a Master of Business Administration from the University of Technology, Sydney, and a Diploma from the Australian Institute of Company Directors. She is a Fellow and past ACT President of the Australasian College of Health Service Management. Helen was one of the founding Board Members of the World Hepatitis Alliance in 2007 and continues to participate on the Board as a non-Executive Director. She is a member of numerous Australian government and research committees related to viral hepatitis including the Inter-governmental committee for Blood Borne Viruses and STIs and until 2014 the Federal Health Minister’s Advisory Committee.